Aich, I know, more headshots, but I haven't painted anything properly for so long that I'm not so confident as of yet and feeling kinda antsy and anxious, but I'm building up to something epic, eventually...hopefully soon. Despite the logo, I paint them as I knew them from Warcraft 3. I don't play WOW but the WC3 logoes don't look as spiffy. 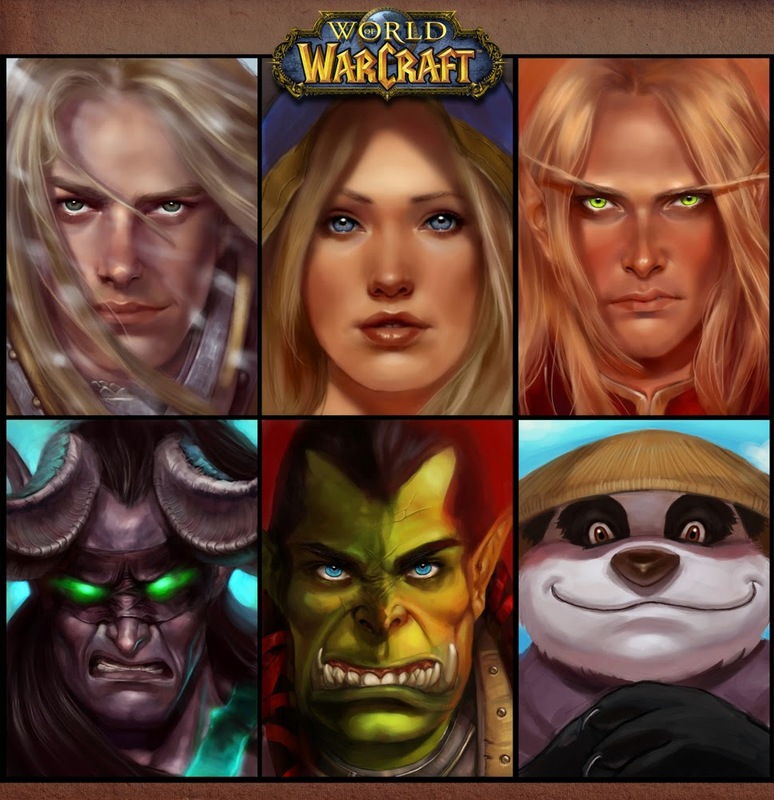 Bottom row, L to R: Illidan Stormrage, Thrall son of Durotan (UNF, total UNF unf unf) and last but not least, the great PANDAREN BREWMASTER!